Skullduggery is a podcast hosted by Yahoo News Chief Investigative Correspondent Michael Isikoff and Yahoo News Editor in Chief Daniel Klaidman focused on Washington scandals in the Trump era and their impact on today’s politics. 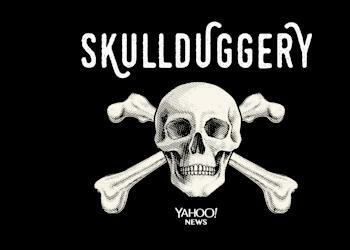 Skullduggery is a podcast from Yahoo News. Get the latest episodes here.